As was previously revealed in the case summary on the death of Mari Luz Cortés, the pathologists who performed the autopsy on the five year old’s body have confirmed that she died by drowning and was still alive when she was thrown into the water. 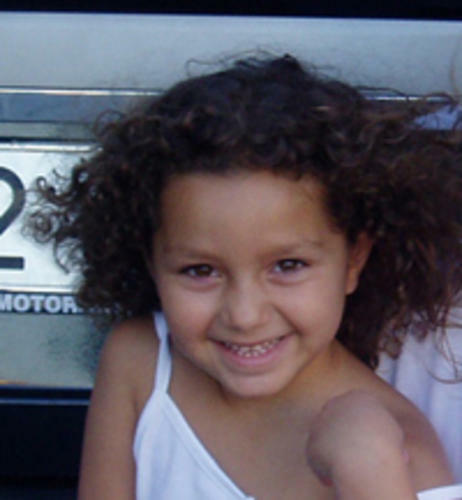 The experts were in court on Wednesday giving evidence in the trial against Santiago del Valle and his sister Rosa, who are both charged with the young Huelva girl’s murder. They also told the court that the child died at least four weeks before her body was found. 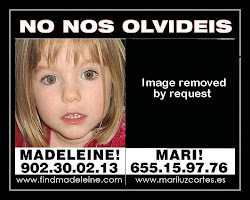 Mari Luz went missing on January 13 2008 and was found dead on March 7 that year. They also noted that there was no evidence on her body of sexual assault, but indicated that this does not mean that she did not suffer abuse. The experts mentioned injuries to her body which they believe are indicative of someone having violently grabbed her. El Mundo reports the witnesses’ view that an injury to Mari Luz’s skull could have caused her to lose consciousness. Mari Luz’s father was due to give evidence in the court on Friday, but he has now announced on his Facebook page that neither he nor any other member of the family will be attending, ‘given the complicated situation and the fact that it would bring nothing new to the trial’. It’s understood from Canal Sur that the state prosecution and the defence were both in agreement with the decision.